Visit the referral page to get started. Login to your account to find your unique sharing code. Share this with friends and family. 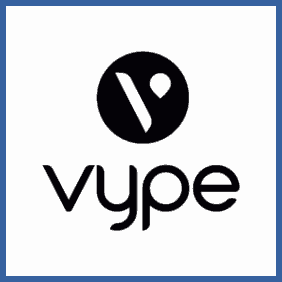 Once your friend joins Vype, they’ll receive £10 in their account after successfully placing their first order. You now have a £10 credit in your account to spend as you see fit. Get hold of your friend’s unique referral link – this could be by social media or email. Sign up for a new account – ensure you access the Vype via the link. Place your first order; you’ll now have £10 credit towards your next purchase. E-Cigarettes and vaping accessories a-plenty at Vype. Refer a friend who might be interested in their services and you’ll both receive £10 off each when you next place an order.